Maryland state Board of Education | Help Change The World. The Future Of The County Is Now. The Maryland State Board of Education welcomed two new members on May 19th, 2015. Chester E. Finn, Jr., Ed.D. 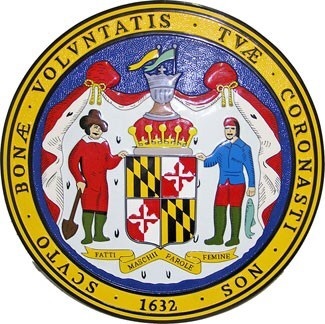 of Montgomery County and Andy Smarick of Queen Anne’s County were appointed by Governor Larry Hogan to fill two seats on the 12-member board vacated by the departures of Charlene M. Dukes, Ed.D. 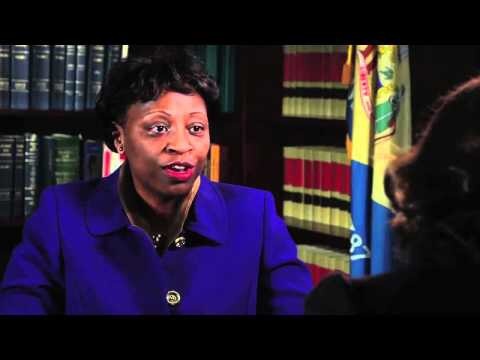 and Donna Hill Staton, Esq., whose terms ended in 2014 but had been staying on illegally. During the tenures of Dr. Dukes and Ms. Hill Staton, the State Board established a record of cover up and corruption in the state level that negatively impacted students in a variety of ways and staff. Dr. Dukes was appointed in April 2007 to serve out the remainder of a previous board member’s term and was reappointed in July 2010 under unclear circumstances. She served for three years as vice president of the Board and was elected Board President in July 2012 in a suspicious manner and again in 2013 and 2014. Ms. Staton was appointed in April 2009 to serve out the remainder of a previous board member’s term and was reappointed in July 2010. Ms. Staton was in many ways a voice of reason and she will be missed. On another note, during the tenure of Dr. Dukes, the State Board of Education experienced a variety of long-term student suspensions and expulsions, and only revised its school disciplinary regulations to focus on keeping students in schools and connected to learning after pressure from activists. Her product is very clear in the streets of Baltimore where riots were experienced recently. In short, Dr. Dukes was racist and discriminatory during her tenure with the Board and supported institutionalized racism. She will never be missed by many who know her illegal activities. Above all, Dr. Dukes continues a culture of corruption involving public funds meant for Prince George’s County Public Schools (PGCPS). She has been manipulative in a variety of ways and an embarrassment to Prince George’s County. It is her illegal actions and shenanigans which will cost the county schools close to more than a $100 million and possible tax hikes fronted by County Executive Rushern Baker III. 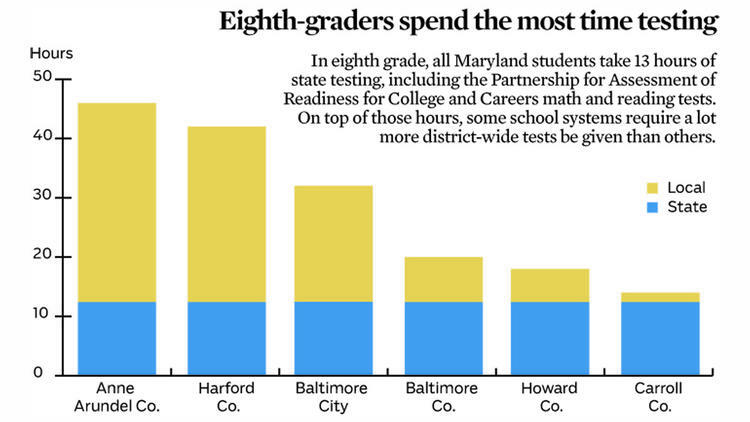 Debate rages over how many hours Maryland students should be tested each year. 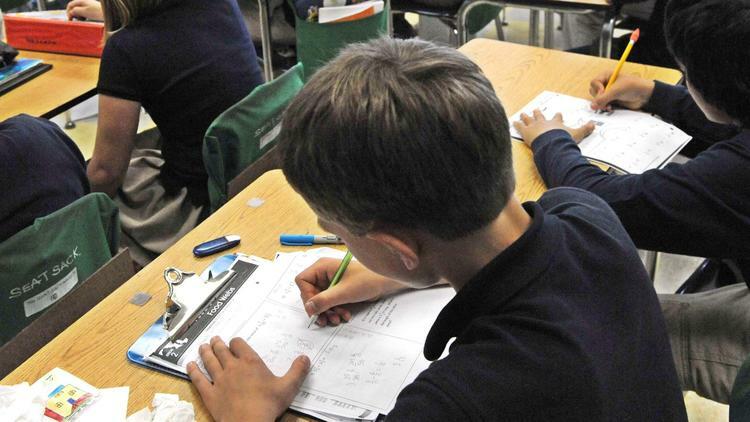 Even as public school systems in Maryland and other states prepare to give longer and more challenging standardized tests this spring, a national debate has erupted over just how many hours students should be tested in a year. Teachers unions deride the growing emphasis on testing as a mania that is hijacking American education. In Florida, parents are rebelling against new tests and threatening to keep their children out of testing. And national education leaders, who for years believed schools would improve if they were held accountable for test scores, are looking at whether testing has become too onerous. “I think what you are seeing across the country is this backlash against state testing,” said Baltimore County Schools Superintendent Dallas Dance, who believes there may be moves in coming years to reduce federally mandated testing. >>> Read more Baltimore Sun. 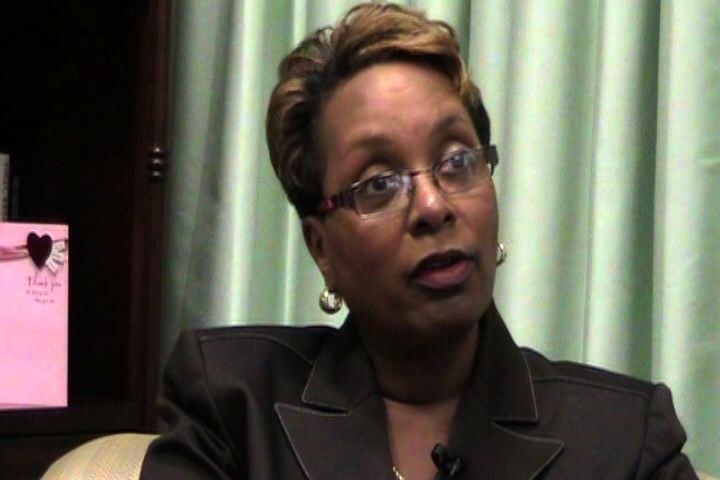 Dr. Lillian M. Lowery Maryland State Superintendent of schools (Pictured above) has been criticized for showing very poor leadership skills in various ways including discriminatory conduct. She has received an F grade for Common Core meetings and other reform implementations in Maryland so far. Above all, she does not believe in the due process of the law and continues to contribute to the culture of impunity. We deserve new leadership! Give Youth Hope For A Better Future. Investing in the health and education of our youth is a solid investment in our collective future as a County, State and as a Country. For the last several years of our independence, different generations of the youth have heard the now overused phrase that they are “future leaders”. Unfortunately, that future has been long in coming for many. From the onset, we must state categorically that anybody who breaks the law for whatever reason must be accordingly punished. Whatever grievances anyone has against government or institution or another person must be aired within the law. Back to the situation at the Prince George’s County and Baltimore City; that young people there are increasingly giving up hope of ever making it in life is indeed disturbing. Our collective conscience as a nation must be pricked by the plight of young people who believe that they have lost it even before they start because very little in their immediate environment speaks to a better tomorrow. It is easy to point an accusing finger and condemn a section of a few for the direction these young people are embracing. But the problem at the Prince George’s County and Baltimore City in Maryland is not a simple matter that would be resolved by apportioning blame. It is a complex reality that demands a multi-faceted, well planned and meticulously executed action plan. The youth themselves must be at the center of whatever forum that would be seeking a solution to their problems. The security system, criminal justice system, political leadership, education system and religious leadership in and beyond the region must find time and reason to sit together and address youth issues all over the world. Recent statistics on the general education and income levels in the Prince George’s County and Baltimore City must form the basis for serious initiatives to address the sorry state the region finds itself in. In fact, the statistics make the recent push for the establishment of a higher hourly rate look completely misplacement. Elected leaders from the region must be concerned that more than 40 per cent of natives of the Prince George’s County and Baltimore City region are not doing well in school and many of them cannot read or write properly or have proper diet. It should concern them that more than 50 per cent of workers in the region are engaged in jobs for which they are paid less than $40,000 per year. And they should be worried that more than 40 per cent of these residents do not have title deeds for the land on which they live and call home. These statistics reflect positions that analysts have taken and pointed out for many years. Irrespective of religious, political or even economic inclination, analysts have blamed the situation in the region on endemic poverty; illiteracy; lack of proper education and absence of proper paying jobs to acquire land titles. We laud President Barack Obama for showing leadership early this month for stating in public that his government will do what it can to promote education in public schools. He chose to illustrate these worthy ideas in Prince George’s County. This public pronouncement must be swiftly followed by a government-backed initiative to specifically deal with the problem at the East Coast and other parts of the country. Different regions have different challenges and a one-size-fits-all approach may not return the desired results. Today, the youth movement struggles, from Cairo, to Ukraine, to Thailand, to Santiago, to New York, to Baltimore City, to Prince George’s County, to Washington DC, to Miami Beach. In the process, they have revived the tradition of mass revolutionary politics. In a short period unassailable dictators have fallen — in Libya, Egypt, Tunisia, Syria, Ukraine and Thailand. In country after country, the movements created by these youth have burst through the restraints of the existing orders. The crisis facing youth today is deep and broad. It cuts across national borders. It affects every young person except those from the most privileged backgrounds. Mass youth unemployment is a global phenomenon and urgent solutions are required. 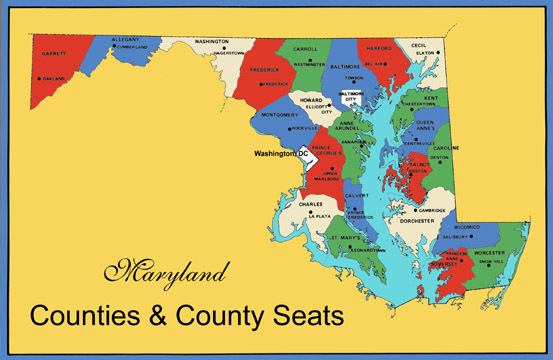 The thing about the high youth unemployment and poor education of youth at the East Coast in the state of Maryland, is that, it can easily devolve to other regions, which would be a lot more difficult to address. It already has in other places in the United States. Many of them are turning to crime including violence to make ends meet in Maryland for Example with the blind eyes of Maryland state Board of Education which is compromised. While the details differ from one country to the other, the unifying factor is the failure of society to harness the energy, intelligence and enthusiasm of the next generation. The world is aging. And the older generations are eating the future of the youth. For those who can find work, the jobs are unstable and others are badly paying. Most jobless youth face extreme poverty, as do many who have work. For millions, joblessness at a young age will lead to a lifetime of lower wages. And to the youth at the Prince George’s County and in Baltimore City, and indeed elsewhere in the country and the world, our advice is that the burden of life is made lighter when people come together to confront challenges in life for the good of everyone. We must all shun violence and avoid divisive elements in our midst as we focus on building a stable nation and the world. Violence in whatever form is a crime and there is absolutely nothing positive to be achieved from it for those who might be radicalized. Let us all hold hands to seek amicable solutions to the problems we face. Only then can we all be proud to be United States citizens, no matter our individual stations in life.